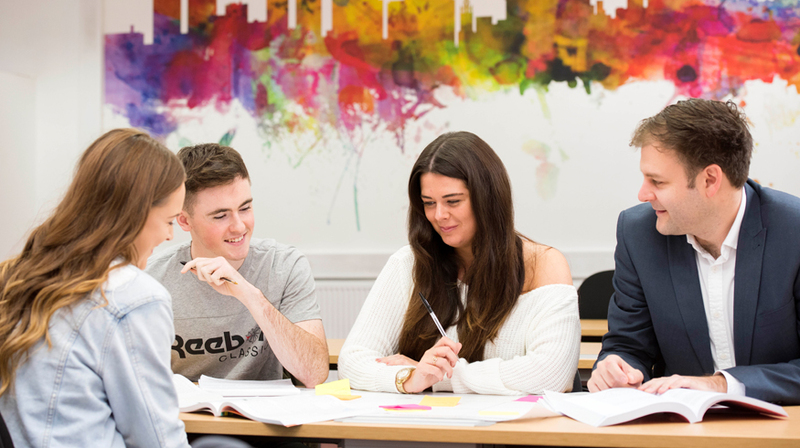 The Liverpool Hope Business School offers a range of undergraduate and postgraduate degrees and we have strong links with a number of leading local and national companies such as Everton Football Club, Santander and Lloyds Bank. Choose to study with us and you will have a number of opportunities to meet, network and develop professional relationships with potential future employers. Each year, the Department hosts the Insight to Business Awards, which rewards students with internships, shadowing opportunities and placements with local businesses. You will also have the opportunity to take part in Young Enterprise, an initiative that gives you the chance to practise entrepreneurship and establish your own, fully-functioning business.